This looks so tasty. 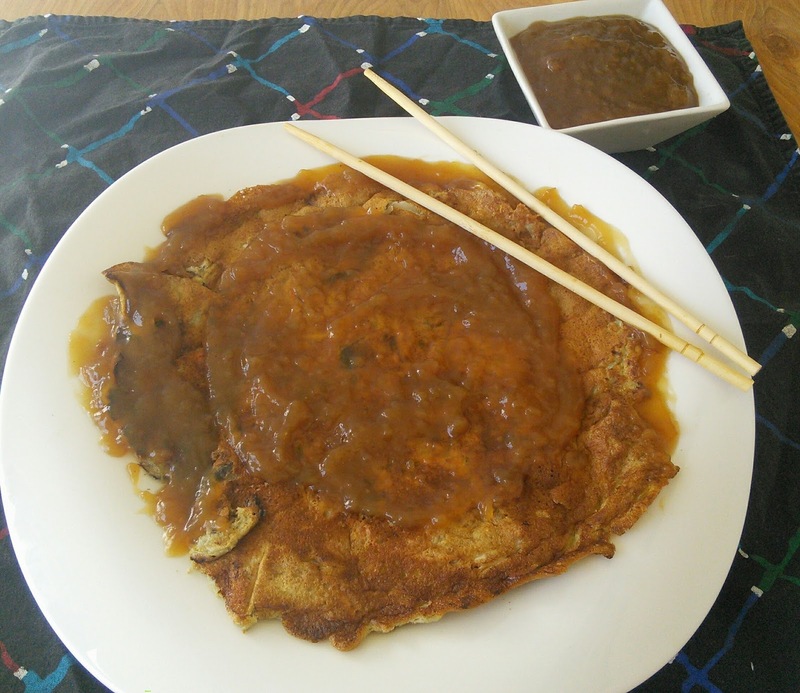 Egg foo young is one of my favorites. I'll have to try this. Hopefully, it will bring me some good luck! Thank you for this easy to find recipes and easy to do Chinese food. I know that it do taste good coming from the ingredient and the oyster sauce that will make it even tastier. This sounds so yummy, and anything that will give me some luck for the new year is worth trying in my books! These looks pretty tasty. I didn't know that about Chinese food. Cool! My family and I love Chinese food. Though it's my first time to see this dish. Thanks for sharing, I can recreate this at home. Oh my goodness! It's really delicious and tempting. My family haven't tried this, I'm sure they would love it. This such a great thing to be able to make at home! Kudos to you for taking the time to learn such a recipe! This would be good to serve on new year's day. I think it sounds wonderful! This looks like a great meal! I think I will make that for me and my family soon! 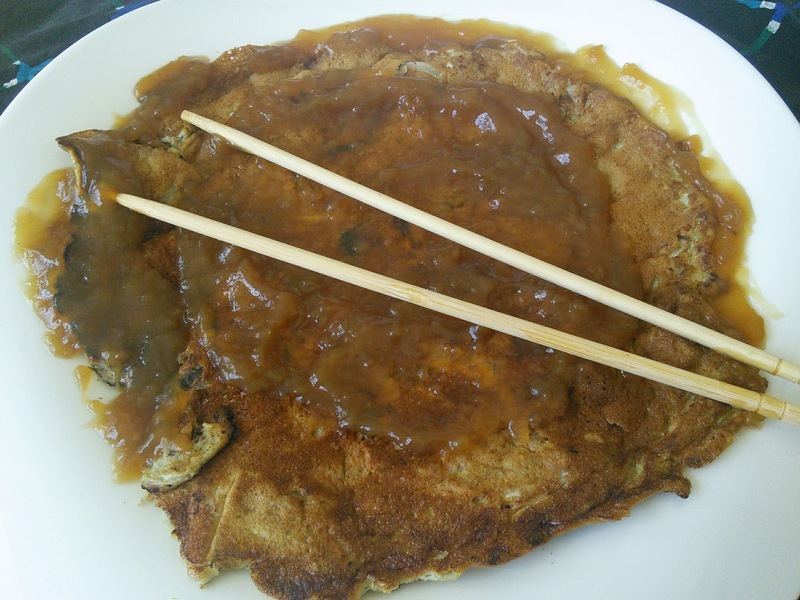 i love egg foo young. this would be great to serve at a dinner party. That sounds like a lovely recipe! I'd love to give it a try. I didn't know about that belief about eating Chinese food. There's no harm if you try it! Looks yummy and easy to make! I would love to give it a go! I love recipes that involves egg as the primary element and this looks so delicious. With different vegetables being added this is such a healthy dish to try out for breakfast.